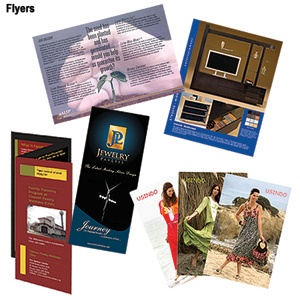 Keep your business top of mind with customers:from an economical 1-Color catchy promo to a Full Color Sell Sheet, your customers will notice! Research shows that you'll get on average 65% more response by simply adding color. It will also improve productivity, communications, sales and more. Come and talk to us about getting the advantages of color at an affordable price!